Rails 5 is on his way moving faster than we can guess. Rails conference have finished up. It was the largest official gathering of the year, attended by top Rails talent, companies and project representatives from all over the world. 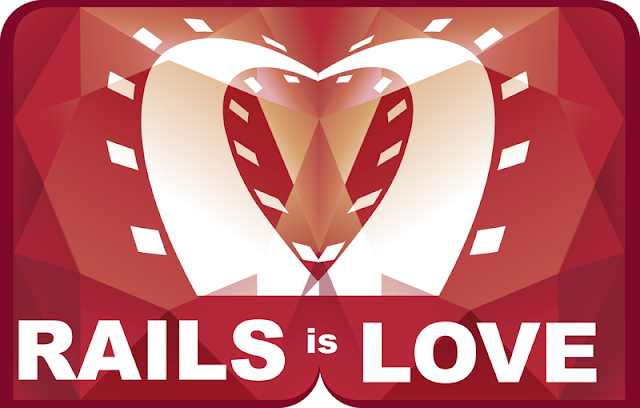 The 2015 edition of RailsConf was presented by Ruby Central, Inc., and held in Atlanta, GA from 21 to 23rd of April. Almost every belongs_to declaration seems to be a required association. It's rare that you allow your foreign key to be nil. Now no need to write special methods to generate Security Token. Security token is most important part of authentication and authorization during API requests. Just one line is sufficient to generate unique Hexadecimal security token. Earlier we had to use gems like render_anywhere to render any views outside of controller — for example in Rake tasks or background jobs. In rails 5 rake command is accessible by rails. The reason for this change is that currently it's not very logical which command has to go through rake and which command should go through rails. When you're working with rails for a longer time it becomes second nature, but only because you remember it. For a newcomer, this is a big problem and makes learning rails confusing. They skipped version 2.2.0 since it has a segfault bug source.